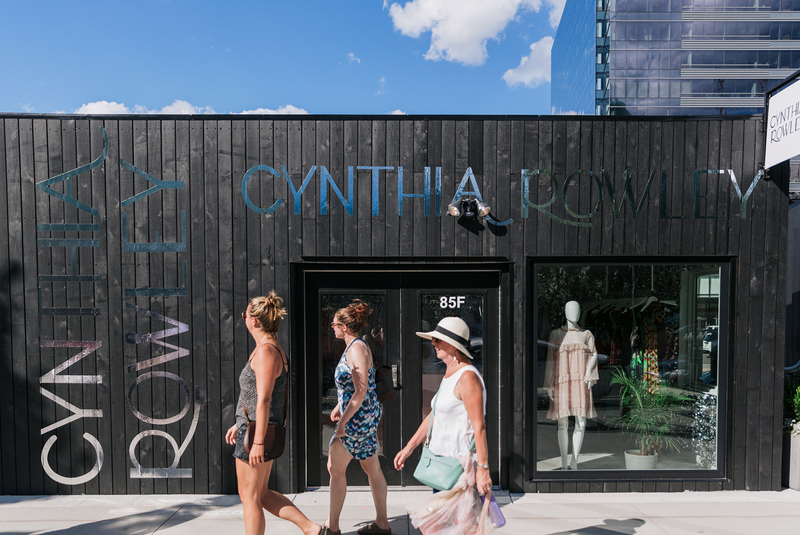 Cynthia Rowley at the She Village is throwing a Boston Seaport launch party. They are welcoming you to check out their new space, enter a raffle for a Signature Wetsuit, dinner for two at Del Frisco’s, and gift cards. There will be treats from Flour Bakery plus, a signature drink!